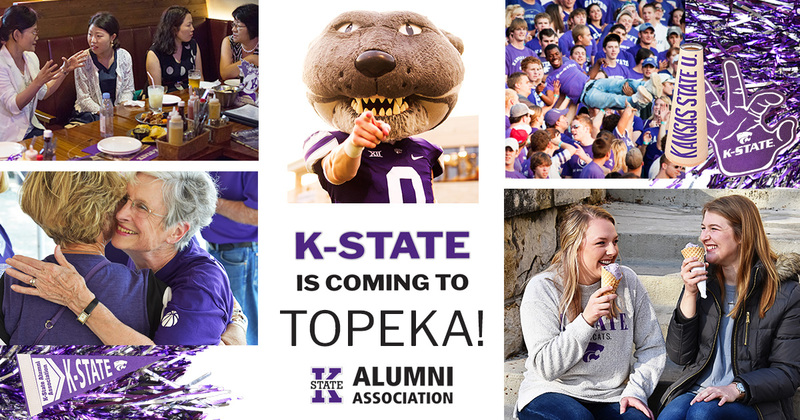 All K-State alumni and friends are invited to the Catbacker Tour golf tournament and family event in Topeka, Kansas! FAMILY EVENT - FREE to attend! Food will be available for purchase from various food trucks and the Lake Shawnee Event Center concessions stand. Guests are encouraged to bring lawn chairs for the program. No seating will be provided.